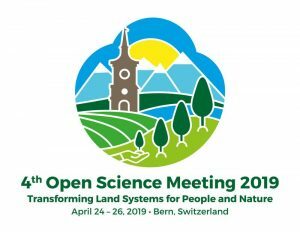 The 4th Open Science Meeting of the Global Land Programme (GLP 4th OSM 2019) will be held between 24 and 26 April 2019 in Bern, Switzerland. It will focus on topics and themes that aim to advance our understanding of how land systems can form the basis for sustainability transformations. On the occasion of the conference, the RUS service will organise a demonstration session on 27 April 2019. During this session, attendees will learn how to exploit the RUS environment and to use the free Virtual Machines pre-equipped with open source software and toolbox to process Sentinel data for land applications. Attendance is free of charge. However, access is limited only to participants registered to the conference. For more information, visit our training platform.